Finding ladies bike gear that fits properly is difficult at the best of times, but it’s even harder when you need a smaller size. Our guide to five of the best trousers in smaller sizes, starting at UK4, has been compiled using customer reviews on the Sportsbikeshop website. 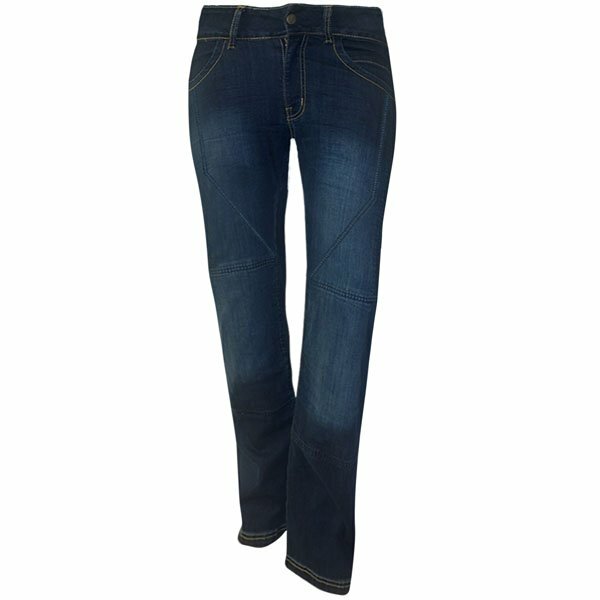 Coming in as one of the smallest pairs of ladies jeans available, these Bull-it jeans start at size 4, and have four leg lengths – 29in to 35in. Sportsbikeshop customers are happy with these jeans overall, other than a bulky feeling from the abrasion-resistant liner. They took a 4.78-star average from the first 55 reviews. Customers say the fit is especially good around the waist, and the jeans (although bulky) are comfortable. 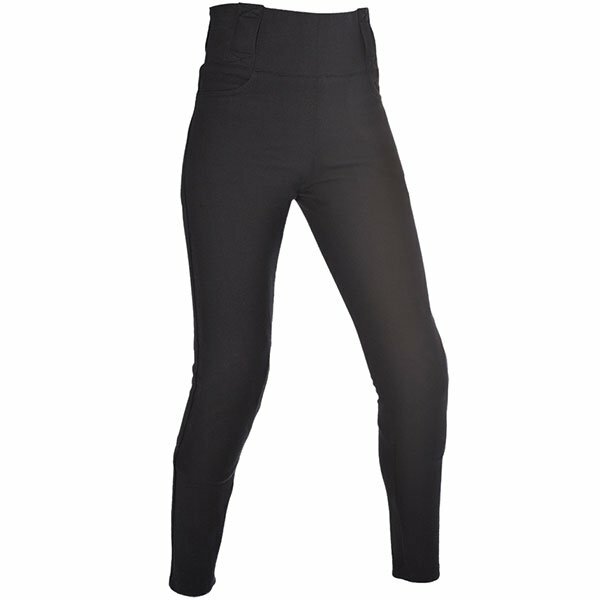 Bull-it appear to be the leader when it comes to trousers in smaller sizes, as these SR4s are also available from size 4 in four leg lengths (29in to 35in). Sportsbikeshop customers like the fit of these jeans, but say they come up a little large on the waist, and have given them an average of 4.75 stars from the first 24 reviews. 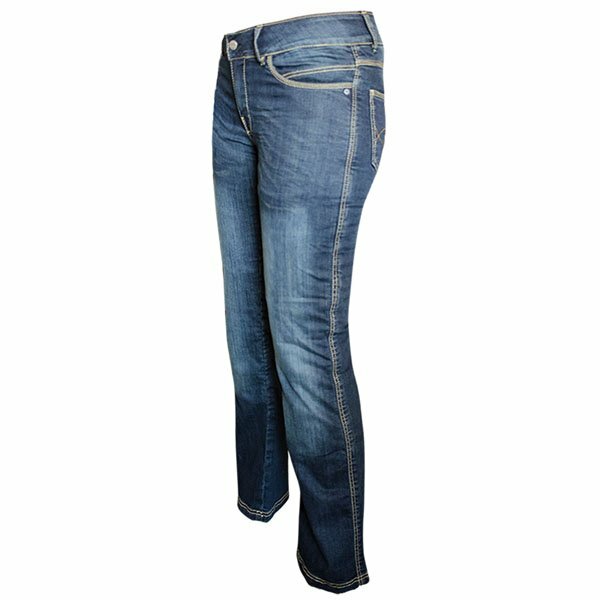 Reviewers also mention how flexible the jeans are, thanks to their stretchy denim construction. Finding leggings that aren’t see-through is an arduous task. But according to customer reviews, Oxford have figured it out. They say these leggings aren’t sheer at all, and the Kevlar-backed material is thick enough to be protective without being bulky. Starting at a size 8 in three leg lengths (28in-32in), customers insist these leggings are flattering and comfy, which is reflected in a 4.84-star average from the first 44 reviews. These jeans drop marks in customer reviews for inaccurate sizing (most recommend going up at least one size, with some saying two sizes). These leather look jeans are a hit with Sportsbikeshop customers, who have given them an average of 4.63 stars from the first 30 reviews. Reviewers love the overall look of these jeans, and say they’re warm and comfortable. Available from size 8 in two leg lengths (28in or 32in), the Glance H2Out trousers impress Sportsbikeshop customers, collecting a perfect five-star average from the first 11 reviews. It’s noted that the fit is flattering, though reviewers suggest to go up a size if you want to wear thermals underneath. 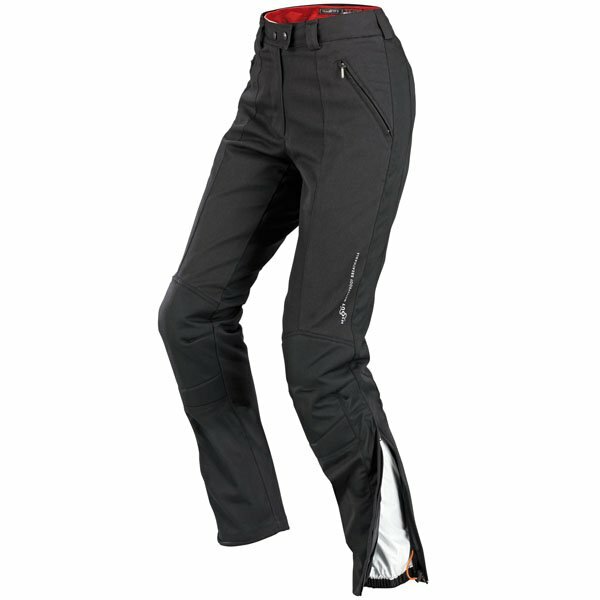 Customers say the included CE-approved hip armour doesn’t add bulk, and that the trousers are very light.